Home Tags Posts tagged with "ebb and flow"
Cryosat, the European radar spacecraft launched in 2010 to monitor changes in the thickness and shape of polar ice, is now watching the ebb and flow of Arctic sea ice with high precision. Scientists have spent the past two years getting to grips with its data. 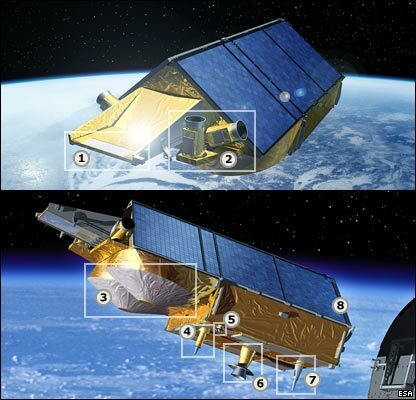 “The message is that Cryosat is working extremely well. Its data are very reliable and the measurements we have match reality,” said Prof. Volker Liebig, the director of Earth Observation at the European Space Agency (ESA). “We now have a very powerful tool to monitor the changes taking place at the poles,” he said. The ESA director delivered an update on the mission at London’s Royal Society. The information was also being released here at the European Geosciences Union (EGU) meeting in Vienna, Austria. 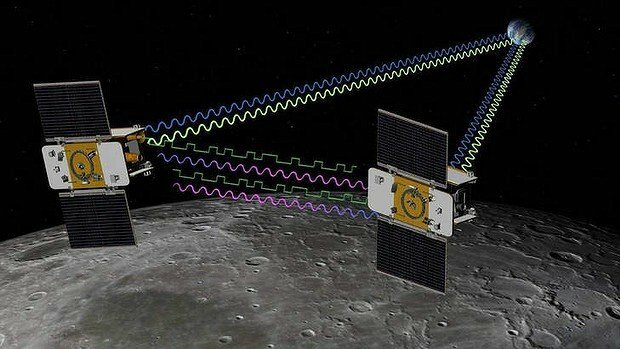 But Crysosat’s innovation has been to provide a means to get at a figure for ice volume – a far more significant number in terms of understanding the long-term viability of the ice. The Cryosat team, led from University College London, has spent the period since launch working through the satellite’s measurements, validating and calibrating them against a number of independent observations. “We can now say with good confidence that Cryosat’s maps of ice thickness are correct to within 10-20 cm,” said Dr. Seymour Laxon, from UCL’s Centre for Polar Observation and Modelling (CPOM). Tuesday’s release shows a complete seasonal cycle, from October 2010, when the Arctic Ocean was beginning to freeze up following the summer melt, right through to March 2011, when the sea ice was approaching peak thickness. Cryosat found the volume (area multiplied by thickness) of sea ice in the central Arctic in March 2011 to have been 14,500 cubic kilometres. The big island, too, has experienced some rapid changes of late and is losing tens of billions of tons of its ice cover to the ocean annually. The DEM is a map of varying height, and the visualization on this page incorporates a year’s worth of data. For Cryosat, it is another illustration of its capability. Radar satellites have traditionally struggled to discern the detail in the steep slopes and ridges that mark the edges of ice sheets, but the ESA spacecraft can recover far more information thanks to a special interferometric observing mode that uses two antennas. “This is really the first demonstration of the interferometer in action,” said Prof. Andrew Shepherd from Leeds University. Cryosat’s principal investigator, Prof. Duncan Wingham – formerly of UCL but now chief executive of the UK’s National Environment Research Council – summed up: “We have years of data to come, but I think it’s quite clear that we will provide synoptic, accurate, Arctic-wide thickness; and that we will be able to determine the accuracy of the predictions of when the Arctic will be ice-free in Summer. The Cryosat update was timed to coincide with this week’s 50th anniversary of UK activity in orbit.